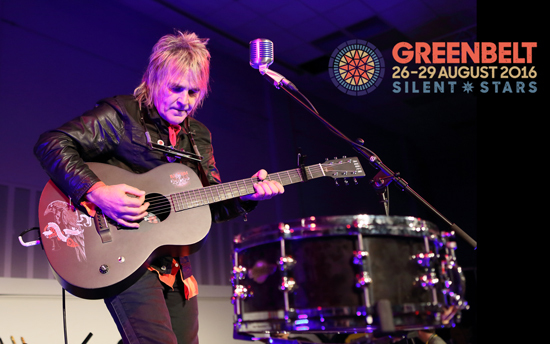 Mike Peters and The Alarm will perform at this years CARFEST SOUTH on August 28th following an on air request from festival creator and BBC Radio 2 DJ – Chris Evans. The band’s participation in CARFEST SOUTH was announced on air during the Chris Evans breakfast show. 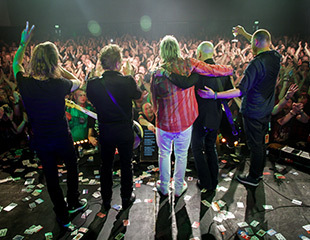 CARFEST SOUTH (which sold out as soon as the full line up was revealed), is a huge event that puts the band back where they have always belonged – and on the mainstage. 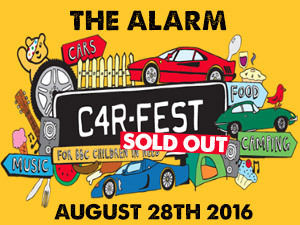 CARFEST SOUTH will feature a host of other great bands such as Texas and Stereophonics and on the day The Alarm play, both Status Quo (who The Alarm first performed with 30 years ago at Wembley Stadium with Queen), feature on the bill alongside Squeeze (who are fronted by LHS supporting Glenn Tilbrook). It has been an incredible year so far for Mike, Smiley, James, Craig and Mark since 2016 kicked off at The Gathering 24. 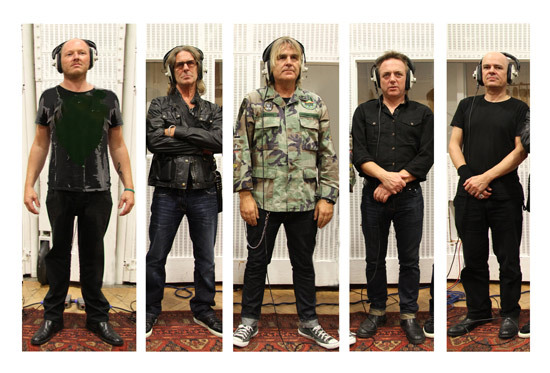 The band generated an amazing response during the recent Black & White Tour with The Stranglers prompting a surge of renewed interest within both the music industry and public in general. With more exciting news to be announced soon, 2016 is only going to get better!!! !